BPF Recipes for Success Video Interview and Podcast with Asif Rangoonwala is now live! Asif Rangoonwala is an entrepreneur who founded and eventually sold Eurobuns that supplies baked goods to fast food chains, restaurants and supermarkets. Asif has gone on to start a company called South Street Asset Management providing essential accommodation for students and key workers. He is Chairman of Powerboat P1 and he is also the Chairman of the Rangoonwala Foundation that supports marginalized societies worldwide. 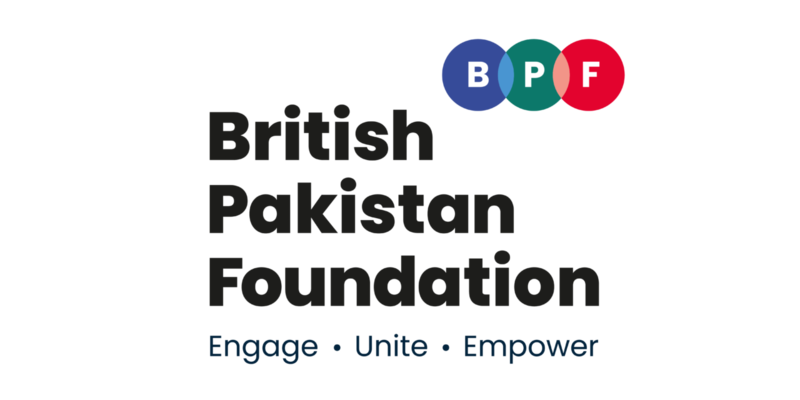 He is also the Chairman of the British Pakistan Foundation and Chairman of the World Memon Foundation. He is a Trustee of the British Asian Trust, P1 Marine Foundation and MAITS. He is Governor and Trustee of Whitefield School, and a World Fellow of The Duke of Edinburgh’s Award. Check out his video interview and podcast: https://omny.fm/shows/bpf-recipes-for-success-podcast-series/asif-podcast-1 which is now live! PreviousWe would like to welcome our new BPF Patron: The Oxford Creative Hub! NextBPF Technology Advisor co-founds British Pearl!